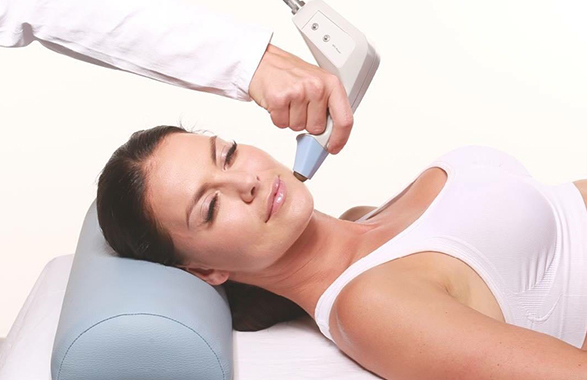 Exilis Elite™ is an effective non-invasive skin tightening treatment with no down time. This is the only face skin tightening and body sculpting technology that uses radio frequency (RF) technology to tighten skin and enhance collagen and elastin production. BTL Vanquish™ is an non-surgical technology for permanent fat reduction that targets the abdomen, flanks, upper back, and thighs. Many patients lose up to 2-4 Inches from the waistline in only 1 protocol treatment! With no risk of unevenness, discomfort, downtime or side effects, this is the ideal solution for body contouring. 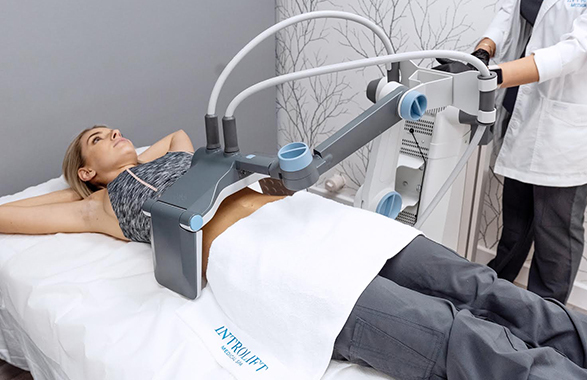 Introlift RF Body Sculpting is a clinically proven, non-surgical solution to contour areas of the body that are resistant to weight loss through diet and exercise. 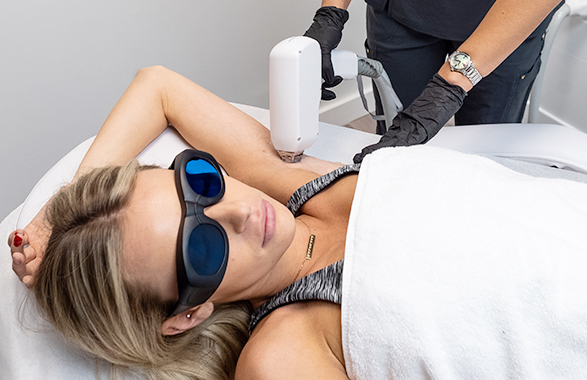 This treatment can be used to treat excess pockets of fat on the stomach, hips and thighs, reduce cellulite and tighten saggy skin caused by weight loss or pregnancy. 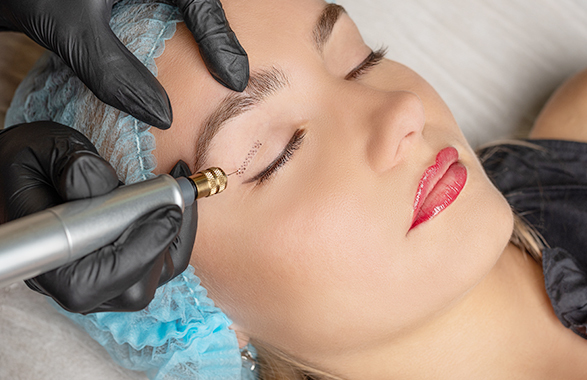 The treatment is very safe and has minimal downtime. Up to 80% of white males & 40% of women develop hair loss with age. Androgenic alopecia is the most common type of hair loss. Until recently, the only effective treatments were drugs such as minoxidil and finasteride, or hair transplants. 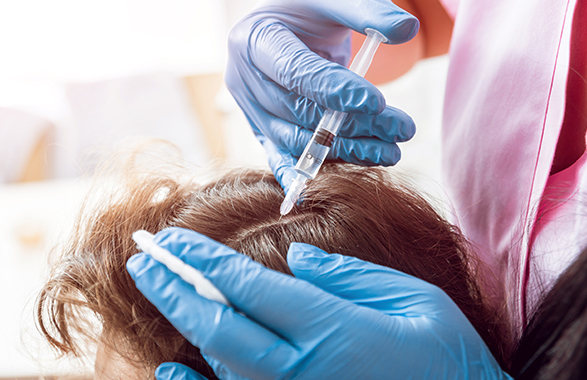 Scientific studies done in recent years have shown that injecting platelet-rich plasma (PRP) has a beneficial effect in inducing regrowth in androgenic alopecia hair loss. Hair loss affects everyone from men, women to children. It can be localized to a specific region or it can affect the entire body. 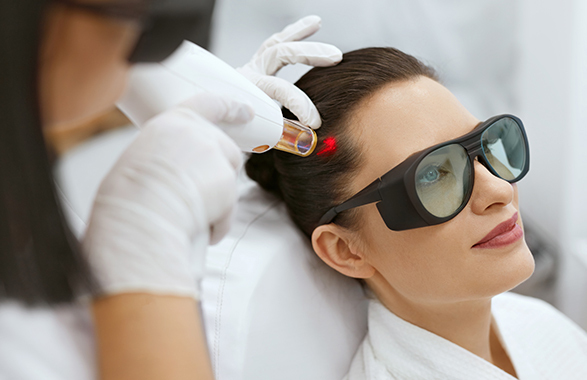 LED Red Light Therapy has been scientifically proven to help treat genetic forms of hair loss. This treatment is the only hydradermabrasion procedure that combines cleansing, exfoliation, extraction, hydration and antioxidant protection simultaneously, resulting in clearer, more beautiful skin with no discomfort or downtime. Start your skin maintenance program now with the RF Aqua Body Rejuvenation treatment to slow down your skin's aging process and delay the need for invasive procedures. 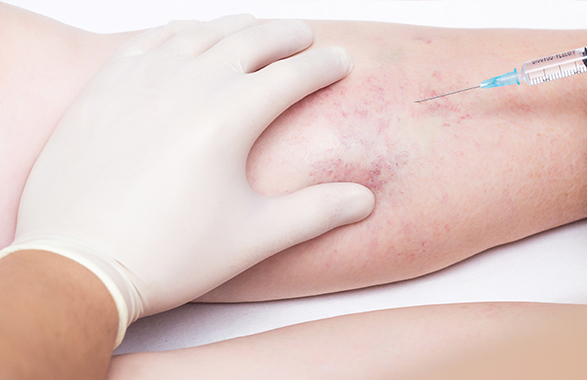 Sclerotherapy is a minimally invasive procedure used to treat varicose veins and spider veins. This treatment is purely cosmetic and is primarily performed to help reduce the appearance of spider veins and small varicose veins but can also help improve related symptoms like aching, swelling and burning. 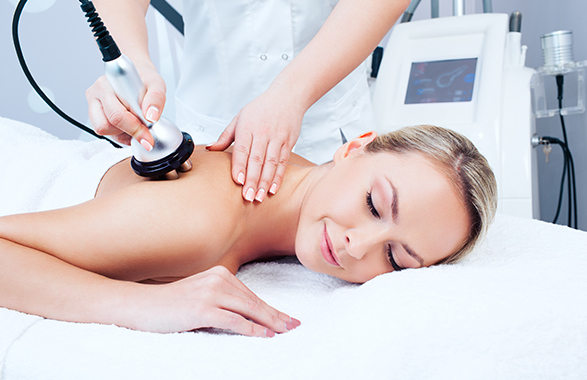 VelaShape® is a body contouring treatment for circumferential and cellulite reduction in designated trouble areas. 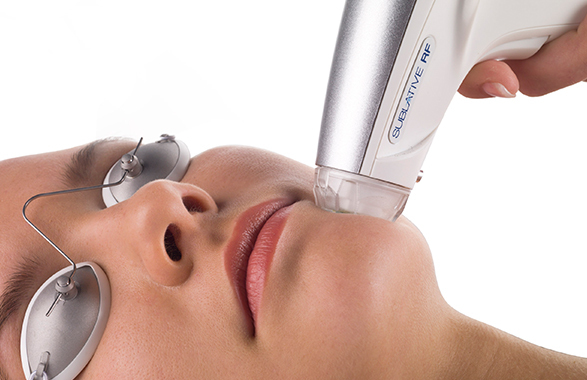 Get the dramatic results you desire without downtime or significant discomfort. In as few as 3 treatments, VelaShape® can help you achieve a tighter more toned physical appearance.